Casinos are receiving a great deal of attention from many states and communities. There are many small towns in Pennsylvania that would like to become small satellites for big casino companies. Many municipalities in Pennsylvania have signed up with the Pennsylvania Gaming Control Board (PGCB). They have been petitioning for the right to have “mini-casinos” in their small cities. The money generated in these areas would substantially raise the overall economy of these municipalities, something the community leaders, as well as the cities’ residents, are hoping to get. Other states, such as Maryland, opened casinos to boost their economies, and the casinos have been very successful. Initially, the move was done to aid their educational systems, but, they were able to raise the economies of their states significantly. Pennsylvania is now looking to do the same thing. There are a few municipalities that are not on board with the idea of opening casinos across the state. 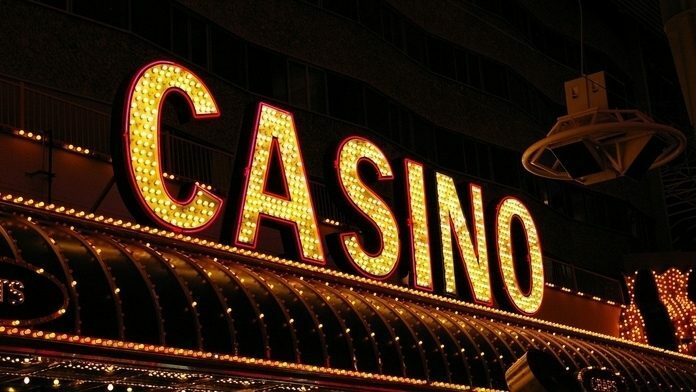 A total of 664 municipalities are against opening a mini-casino in the state. 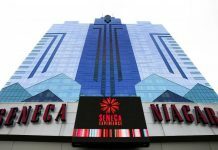 Despite this, the city councils and the mayors have opted in favor of opening the casinos; they will do so at the beginning of 2018. Once the mini-casinos are opened, the municipalities’ residents can then petition to either keep or remove them. This diplomatic move is something many Pennsylvanians are willing to work with for now. These mini-casinos can be both a blessing and a curse. While they will help boost the state’s economy, they may also lead to more issues with gambling addictions, as well as foster any negative ideas people have about casinos. These mini-casinos will have 750 slot machines and about 30 tables. The host communities in which the mini-casinos are built will receive about 4 percent of the gross revenue they bring in. 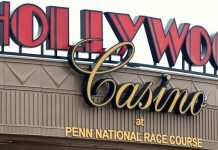 Now, many casino owners are vying for the few licenses available to run a casino in Pennsylvania. The current bid starts at $7.5 million, and there appears to be 10 casino operators that are interested in buying a license. For those lucky enough to get one, the license will come with a stipulation that must be followed. Any satellite casino must be 25 miles away from the main casino. There are sure to be more rules and regulations that must be followed, but, right now, this is the most well-known regulation that has been made public. However, the rules and regulations are not preventing people from trying to obtain a gambling license. With a new territory and the potential for new customers, it makes sense. This is looking to be a rather exciting order. The state of Pennsylvania seeks to gain a great deal from opening these mini-casinos. Many states are now looking to gambling as a new source of income to accelerate their economies. Because virtual sports betting is still in the works, mini-casinos are the alternative in many states. And, if they are as successful as the mini-casinos in Maryland, they may prove that gambling is good for the economy. Therefore, we can see why the mayors are behind opening mini-casinos.